You can mix it with other laser machine parts freely. 3. What&rsquo;s delivery time9 Within 5 working days after receive payment. 4. What&rsquo;s your payment terms9 T/T, western union. 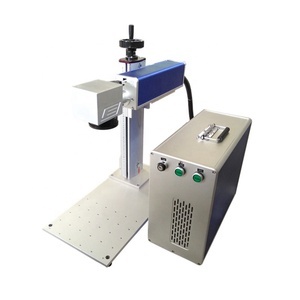 Technical Features: 1,Highly stable laser output, 2,High single-pulse energy 3,High marking efficiency, 4, Short pulse setup time, 5,long lifetime(exceed 100000 hours). Model RFL-P20QE RFL-P30Q RFL-P50Q Nominal output power 20W 30W 50W Wavelength 1064nm Repetition frequency range 20-60kHZ 30-60kHz 50-100kHz Output power stability &lt;3% Output beam diameter 7&plusmn;1mm Beam quality(after beam expander) &lt;1.5m2 &lt;1.8m2 Polarization state random Pulse width 90-130ns 90-150ns Single pulse energy 1.0@20kHz 1.0@30kHz 1.0@50kHz Deliver cable length 2m,customizable Power supply DC 24V Power Range(%) 10-100 Max power consumption 170w 240w 340w Dimentions 260x391x120mm 396x360x123mm Cooling method air cooling Operate temperature 0-40&#8451; Packaging & Shipping Packing Detail Carton with sponge Delivery Time Within 5 days after payment Optional Ports Shenzhen, Guangzhou , QingDao , Shanghai Our company is very professional,supplied with spare parts of laser machine ,fiber laser marking machine ,CNC cutting machine,CO2 laser stamp engraving machine,CO2 laser engraving machines,CO2 laser cutting machine,die cutting machine,CO2 laser marking machine ,YAG marking,YAG cutting machine ,fiber cutting machine,plasma cutting machine and their accessories. Warmly welcome to contact us,it &rsquo; s our pleasure to serve you . Hebei Daosheng Electromechanical Equipment Co., Ltd.
Wuhan Bangle Mark Technology Co., Ltd.
5) Easy control of laser power: Both 0-5V analog signal and PWM signal can control the laser power. 7) The power supply can take feedback interface which can be used in closed-loop control and testing the working current of laser. 8) The power supply adds a new function, that is timely scene judging which part is damaged, laser tube or laser power. 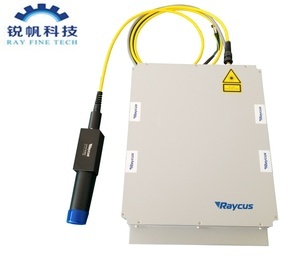 Rays Laser has particular emitters combining patent and output power of 915nm fiber-coupled diode laser can be up to 160W. 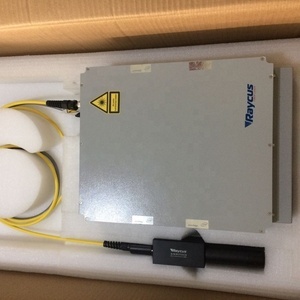 We use water-cooling in this type of fiber-coupled dioder laser module, and customer can use it just by inleting tap water, and then turning on the power switch, and not need other heat sink. 2 Our team has researched the diode laser for more than 20 years, and we are famous in China in diode laser field. 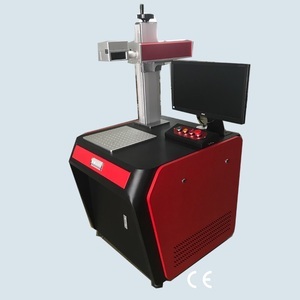 Liaocheng Voiern Laser Technology Co., Ltd.
Jinan KEVO Machinery Co., Ltd.
Alibaba.com offers 21,173 50w laser source products. 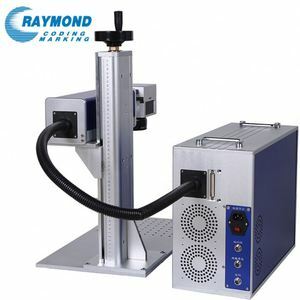 About 92% of these are laser marking machines, 2% are laser equipment parts, and 1% are laser cutting machines. 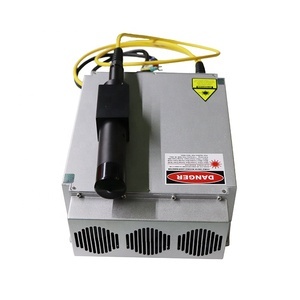 A wide variety of 50w laser source options are available to you, such as free samples, paid samples. 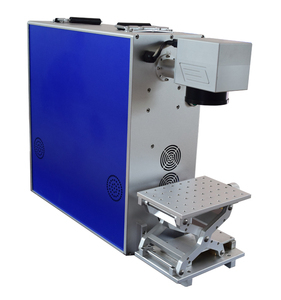 There are 21,190 50w laser source suppliers, mainly located in Asia. The top supplying countries are China (Mainland), Philippines, and Nigeria, which supply 99%, 1%, and 1% of 50w laser source respectively. 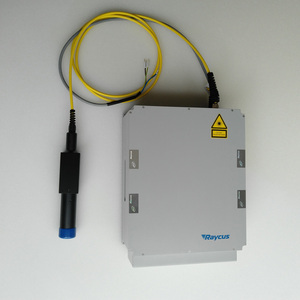 0w laser source products are most popular in North America, Domestic Market, and South Asia. You can ensure product safety by selecting from certified suppliers, including 3,530 with ISO9001, 787 with Other, and 266 with ISO14001 certification.